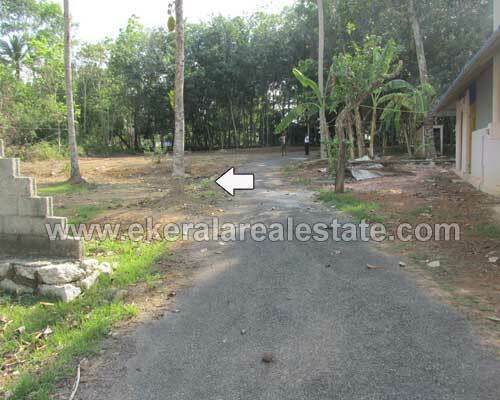 Land located very near to Avanavanchery Junction and Bava Hospital. Land area : 10 Cents. Vasthu based perfect Residential Plot at reasonable price.